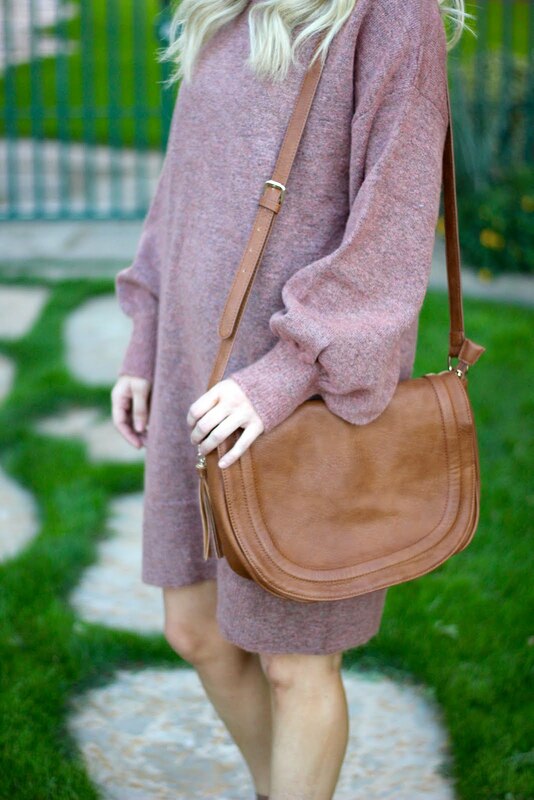 Sweater dresses are one of the best pieces to have in your closest. They can be dressed up or down. And worn most of the year (except for summers here!) This one from Topshop recently got restocked and so I had to share it with you, because it is worth every penny! It also comes in grey and wear it all the time. It is just so easy to throw on and go. I've also rounded up a bunch from Target that I love, which are all budget friendly!